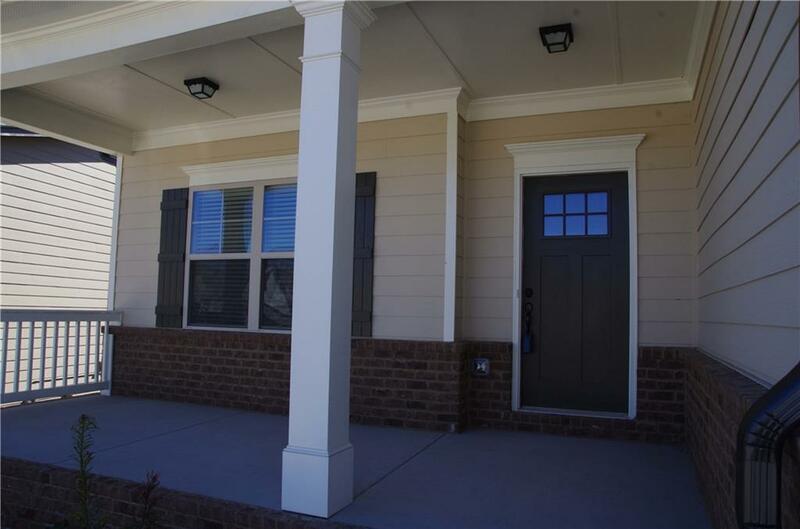 Hampton 3BD/2BA BASEMENT - Split Bedroom Plan Large covered front porch opens to entry foyer. 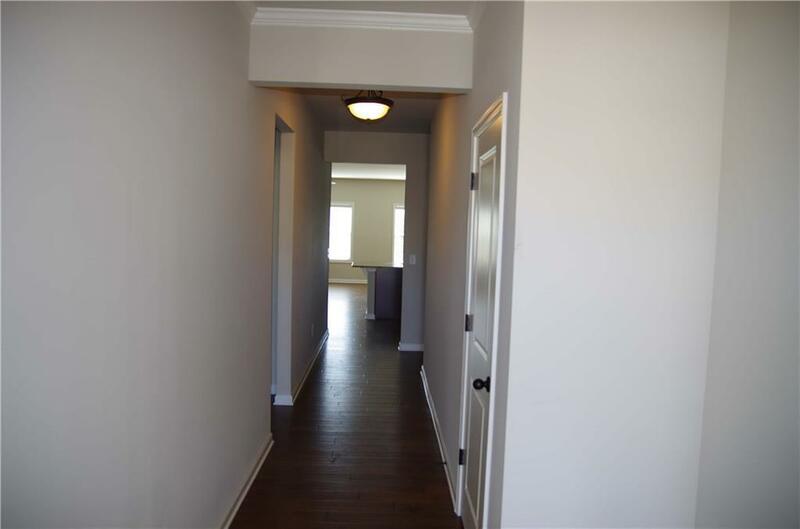 2 Secondary BD's share full bath as you enter foyer. 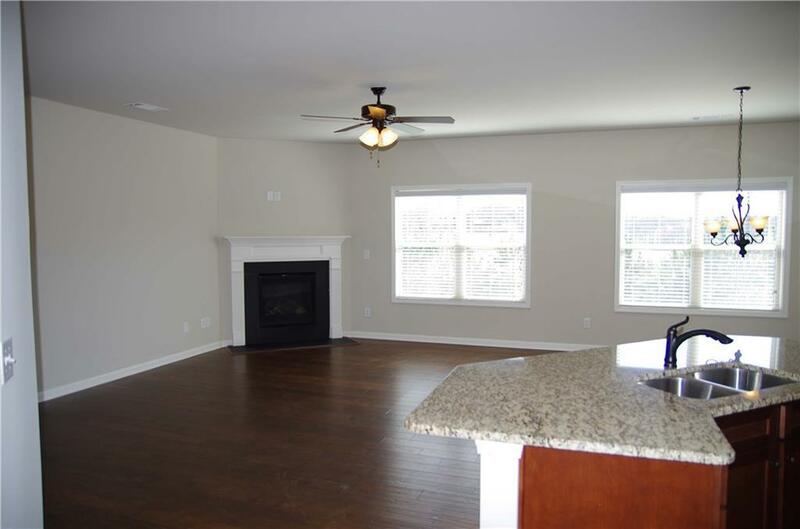 Living space of great room, kitchen and dining are all open in back of home. Kitchen has walk-in pantry & angled island with bar stool seating breakfast bar.Master suite has view of outdoor living patio/deck. 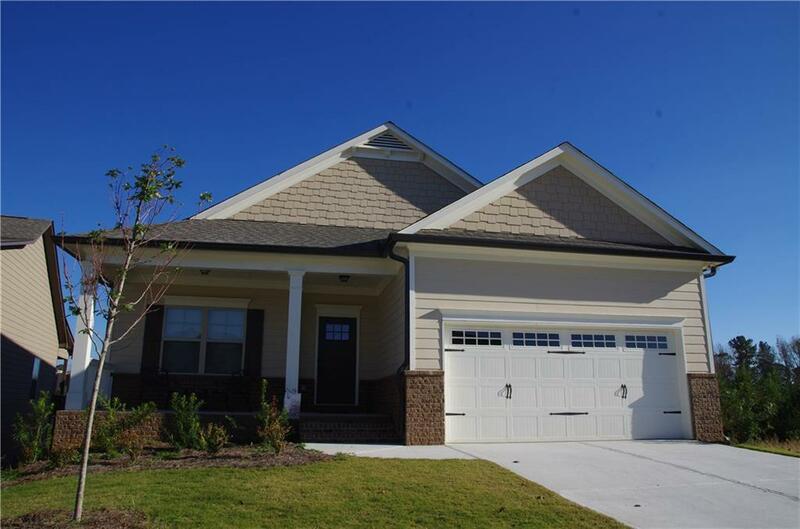 Master bath is oversized with separate vanities and large walk-in closet. Laundry is at garage entry into the hall. Under Construction. Sample Images.